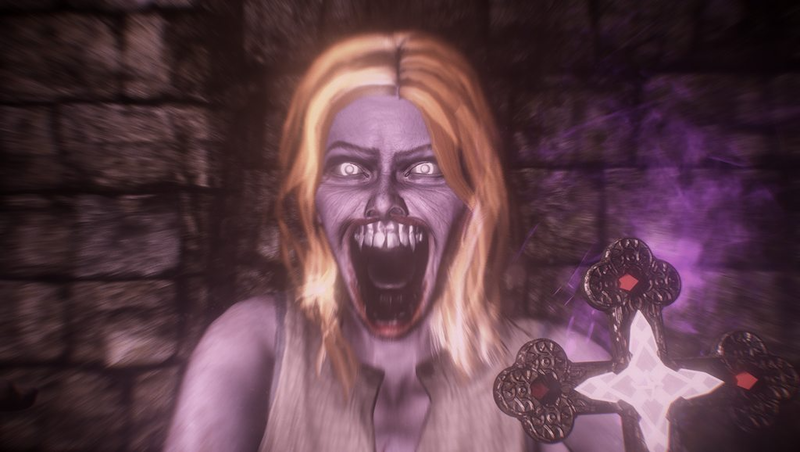 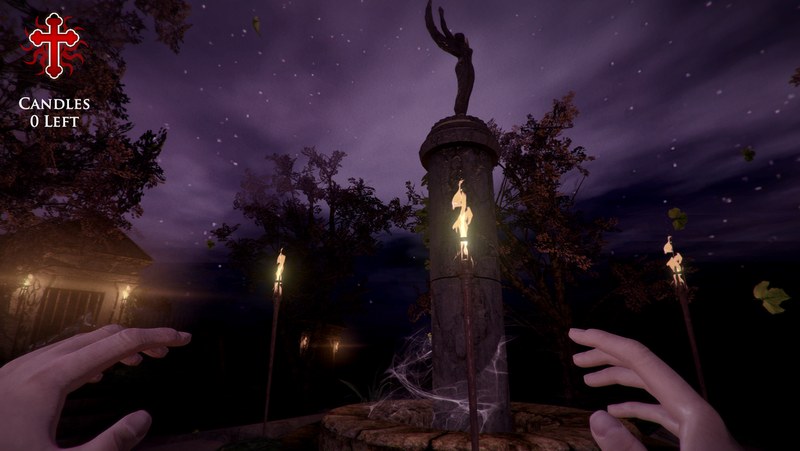 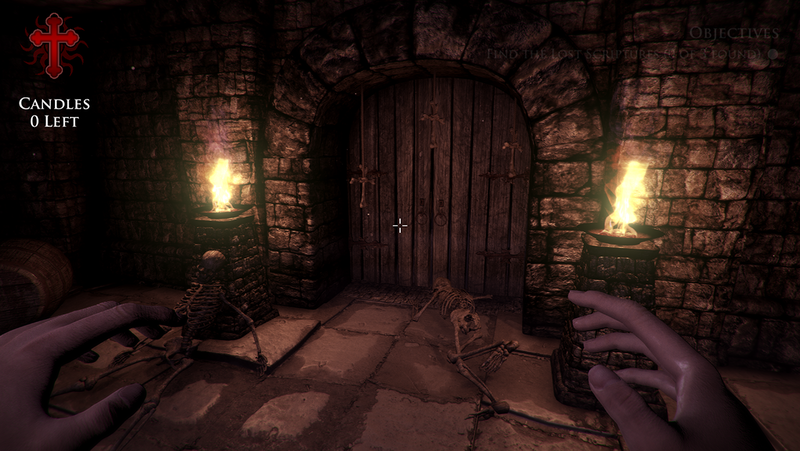 Ergastulum is a first-person fantasy horror adventure game that blends a mix of Chinese and Western folklore to create a terrifying vision that will test a players faith to the extremes. 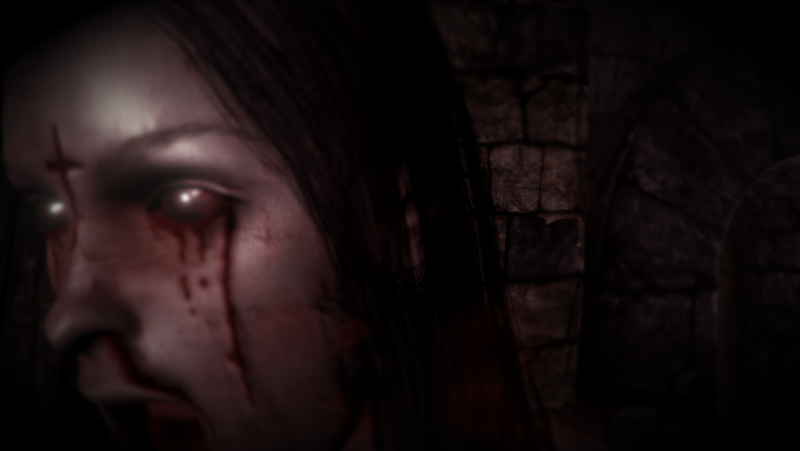 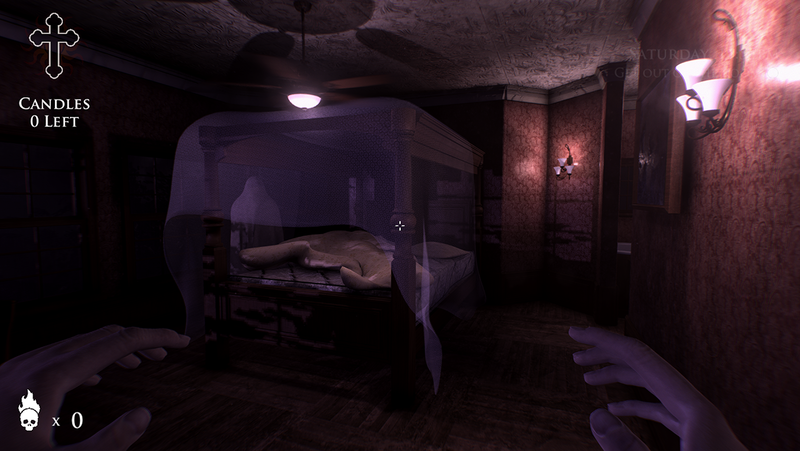 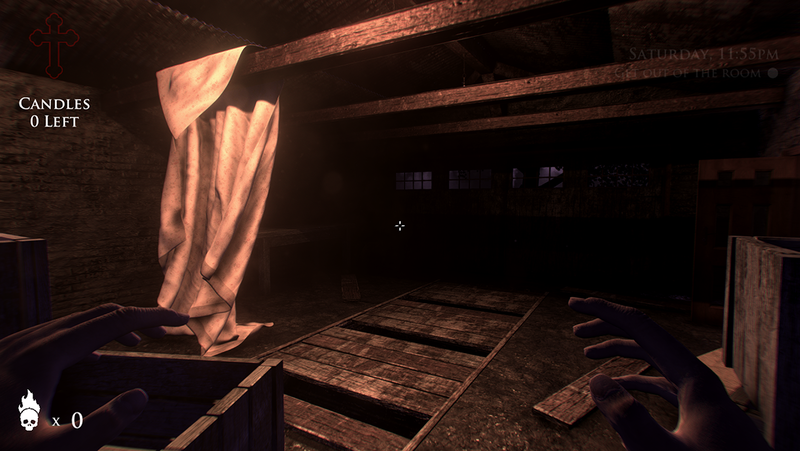 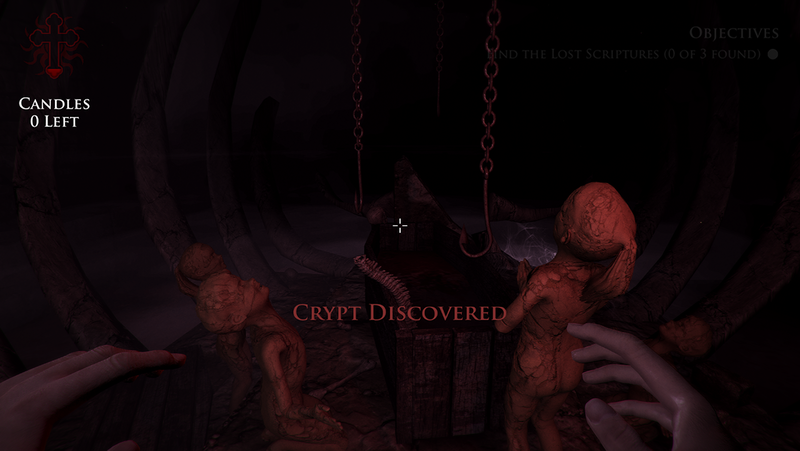 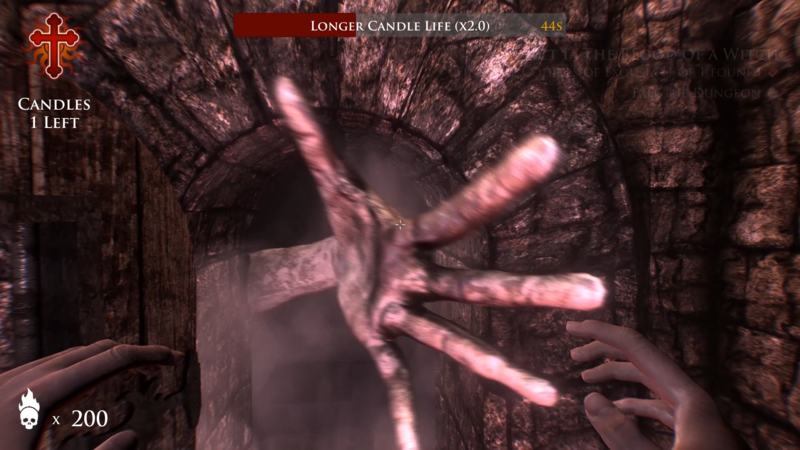 The game focuses on psychological horror which relies on the character’s fears and abnormal psyche to frighten players. 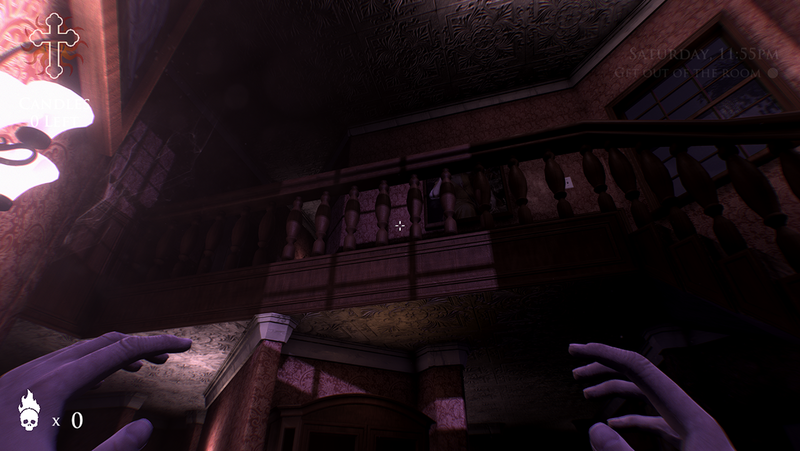 It is inspired by the Dark Souls series as well as Amnesia, Gone Home, Ultima and Alien Isolation, all of which helped me design and develop a dark unforgiving atmosphere.